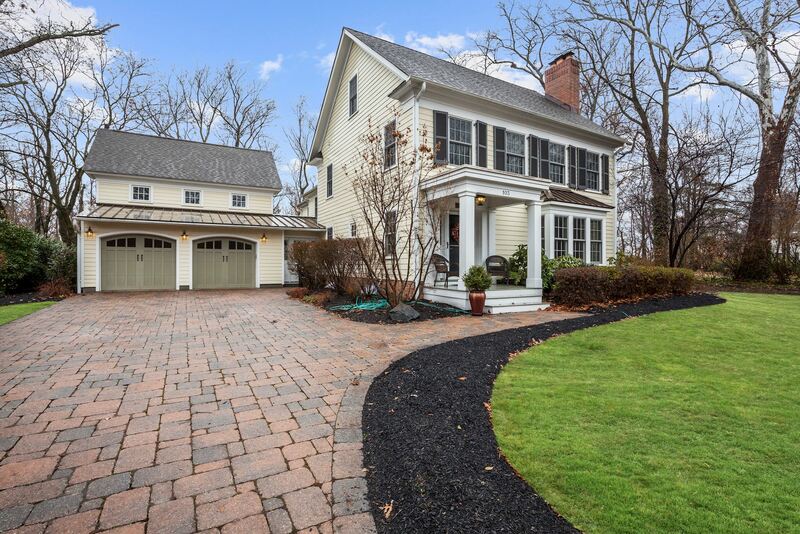 Prestigious Custom-built home in the heart of Cranbury twp!! From a great floor plan perfect for entertaining to elegant decor to High-End Custom features, this stunning home has it all! The 1st floor hosts a formal living & dining room, an Open Concept Gourmet kitchen with a large Eat-in area, a sophisticated Great Room & Custom office space! The 2nd floor offers 4 bedrooms & 3 full baths with High-end fixtures & Custom finishes. The Master bedroom suite offers a balcony overlooking the beautiful backyard, a Spa like bathroom &a Custom walk in closet. The 3rd floor boasts an additional impressive size bedroom which could also be enjoyed as a loft! The home offers 2 separate entrances, 2 sets of stairways, a great size fenced in yard with a Pavers patio, Cedar shed & Gas line for a Grill, a Bonus room above the garage with vaulted ceilings plumbed for a bath, a finished basement & more. High-End Custom construction by Kaiser Builders! Exceptional home! Cal the Weichert, Princeton office for details. 609-921-1900. Filed Under: Cranbury Homes for Sale, Thinking of Buying...? Well maintained home in the Shadow Oaks Community located on a cul-de-sac street. This four bed 2.5 home has a large renovated kitchen with granite counter tops,stainless steel appliances, center island, pantry and a breakfast area with slider to the deck. The formal living and dining rooms are a good size and the hard wood floor continues from these rooms into the family room which has a gas fireplace which adds coziness to the room. There are 4 bedrooms on the second floor all with ceiling fans and hardwood floors. The master bed has two walk in closets and a bath with a stall shower and vanity. Through out the home there is molding that adds a finishing touch to the space. The basement is finished and also has a room for storage and utilities. There is also an attached garage which can be accessed from the home via the laundry/ utility room. The home is in a park like setting with a large deck and patio to enjoy the views. There is heated in-ground pool, waterfall, hot tub and a spectacular koi fish pond. The yard is fully fenced in and makes the perfect retreat. 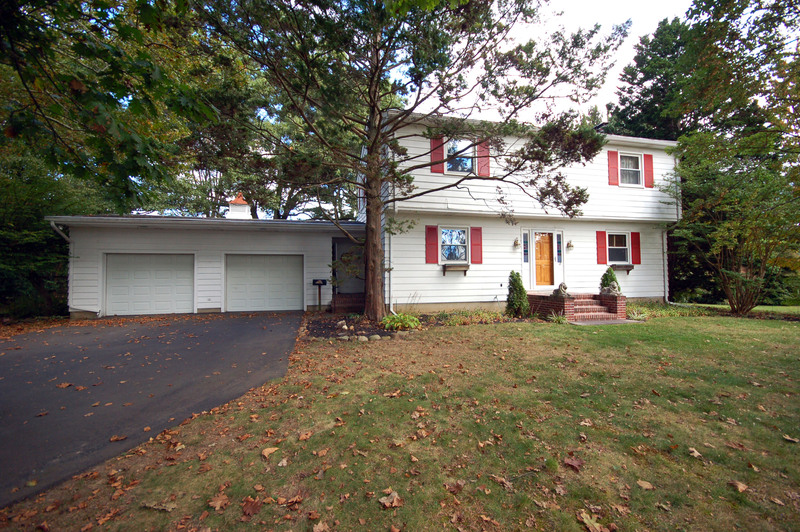 Great home in Cranbury, not to be missed!